The Rome-based multinational oil and gas company ENI, one of the world’s largest industrial concerns, was founded on this day in 1953. The company, which operates in 79 countries, is currently valued at $52.2 billion (€47.6 billion) and employs almost 34,000 people. It is the 11th largest oil company in the world. Its operations include exploration for and production of oil and natural gas, the processing, transportation and refining of crude oil, the transportation of natural gas, the storage and distribution of petroleum products and the production of base chemicals and plastics. A wholly state-owned company until 1995, ENI is still to a large extent in the control of the Italian government, which owns just over 30 per cent of the company as a golden share, which includes preferential voting rights, almost four per cent through the state treasury, and a further 26 per cent through the Italian investment bank, Cassa Depositi e Prestiti. 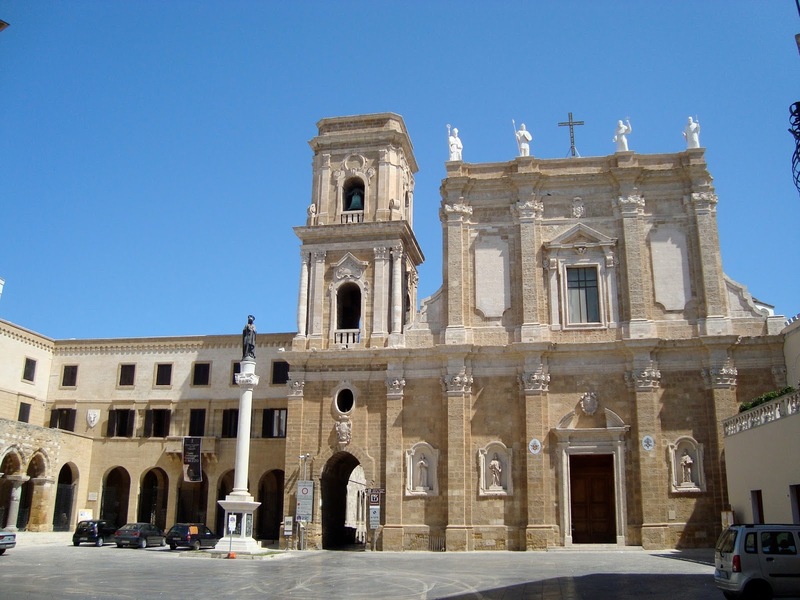 ENI came into being as Italy was rebuilding after the Second World War, which had left its economy in ruins. Enrico Mattei, an industrialist and a Christian Democrat deputy, was assigned the task of winding down the existing state-owned oil company Agip (Azienda Generale Italiana Petrolio), an entity that had come into being under the Fascist regime and was seen as unsustainable. Instead of closing Agip, however, Mattei rebuilt and expanded it, setting up a new company, Ente Nationale Idrocarburi – the National Hydrocarbons Authority – which would control the petrochemical industry throughout Italy. The famous ENI logo – a six-legged imaginary dog – came into being at an early stage, the six legs symbolising the four wheels of a car and the two legs of the driver. Mattei’s tactics were controversial. Attempting to break the dominance of the world oil market by the so-called “Seven Sisters” – the seven mainly American companies that controlled 85 per cent of the global market from the mid-40s onwards, he made independent deals with Algeria, Egypt and Iran and, at the height of the Cold War, with the Soviet Union that greatly enhanced ENI’s value. 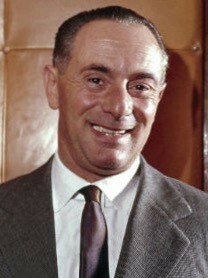 When Mattei was killed in a plane crash in 1962, there was strong evidence that the private jet in which he and the Time-Life journalist William McHale were travelling from Catania in Sicily to Milan had been sabotaged and conspiracy theories about the involvement of Italian and American secret service agents acting in the interests of the “Seven Sisters” rumbled on for years. After several enquiries, a court ruled in 1995 that Mattei’s cause of death was homicide, although the perpetrators have never been identified. Even after Mattei’s death, however, ENI’s ties with the Middle East and Algeria were further strengthened, especially after the crisis of 1973, when the OPEC countries imposed an embargo on US and Netherlands companies in the wake of the Yom Kippur War. The ENI enterprises included an oil pipeline between Algeria and Sicily, via Tunisia, and, more recently, a joint initiative with Russia to import gas supplies into Europe. Within Italy, ENI sells petrol and diesel under the ENI and Agip brands, and has seven power plants run using natural gas, at Brindisi in Apulia, Ferrara and Ravenna in Emilia-Romagna, Livorno in Tuscany and Bolgiano, Mantua and Ferrera Erbognone in Lombardy. These supply power to 7.45 million residential customers in Italy and 2.09 million in other parts of Europe. The ENI group includes companies in the construction, engineering and drilling businesses, with much energy devoted to finding new reserves off oil and gas, particularly off the coast of Africa and in the southern Mediterranean. 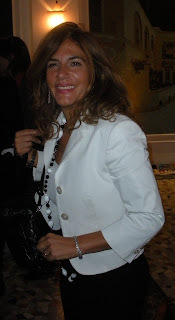 The company is chaired by the 52-year-old businesswoman Emma Marcegaglia, who was appointed president by Italian premier Matteo Renzi. The CEO is Claudio Descalzi, who first worked for ENI in 1981. The port of Brindisi, where the power plant is part of substantial ENI involvement in the area’s industry, sits on a large natural harbour overseen by the red-stone Aragonese Castle known as Forte a Mare that stands on a small island at the entrance, and by the Castello Grande or Castello Federiciano, which was once a residence of King Victor Emmanuel III. 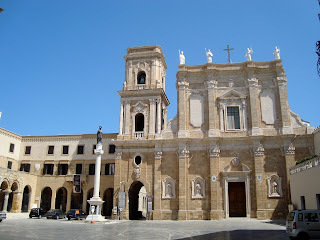 Within the medieval centre of the city, which boasts a reconstructed Romanesque Duomo – the 11th or 12th century original was destroyed in an earthquake in 1743, two ancient Roman columns, which has been adopted as symbols of the city, are said to mark the beginning of the Appian Way, which linked Brindisi with Rome. ENI’s headquarters in Rome, the Palazzo ENI or Palazzo di vetro (The Glass Palace) is situated in the area known as Parco Centrale del Lago, a large green space in the middle of the EUR district, the modern city within a city built for the Universal Exposition that was scheduled to be held in Rome in 1942 but never took place. The Palazzo looks out over the Lago dell’EUR – the EUR lake – a short distance from the Palazzo dello Sport, the circular arena built by Marcello Piacentini and Pier Luigi Nervi for the 1960 Olympics. Designed by the architects Marco Bacigalupo and Ugo Ratti, assisted by engineers Leo Finzi and Edoardo Nova, it is 85.5m high and has 22 floors. 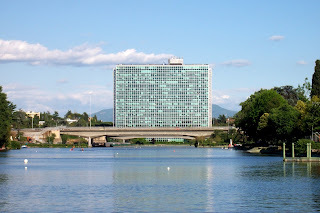 When it was inaugurated, it was the tallest building in the capital, after the Basilica of San Pietro in Vaticano, but has since been eclipsed by nearby Torre Europarco (120m) and the Eurosky Tower (155m).